KBL has sited facilities in strategic locations to better service clients in the jurisdictions we operate in. KBL operates hazardous waste transfer facilities in Northwest Territories and Yukon, several soil treatment facilities in each of the three Territories and two hydrovac slurry receiving facilities in Alberta. We are actively pursuing opportunities to expand both our facility presence and type. KBL owns and operates two hazardous waste transfer facilities to provide a convenient and trusted service to industry. KBL’s permitted and operational transfer facilities are located in Yellowknife, NT and Whitehorse, YT. Hydrovac receiving facilities designed and sited to minimize wait time and provide an economical disposal option for sludges and slurries. In response to a changing regulatory environment KBL worked with industry leaders to permit, construct and operate our flagship hydrovac receiving facility in Edmonton in 2017. The facility is designed to receive non impacted soil and water slurry generated from hydrovac daylighting activities. The slurry is solidified using a KBL proprietary process for eventual re-use as daily cover by municipal landfills. KBL is presently in the process of permitting and design for additional facilities in Alberta. KBL operates soil treatment facilities across northern Canada to provide an outlet for impacted soils. 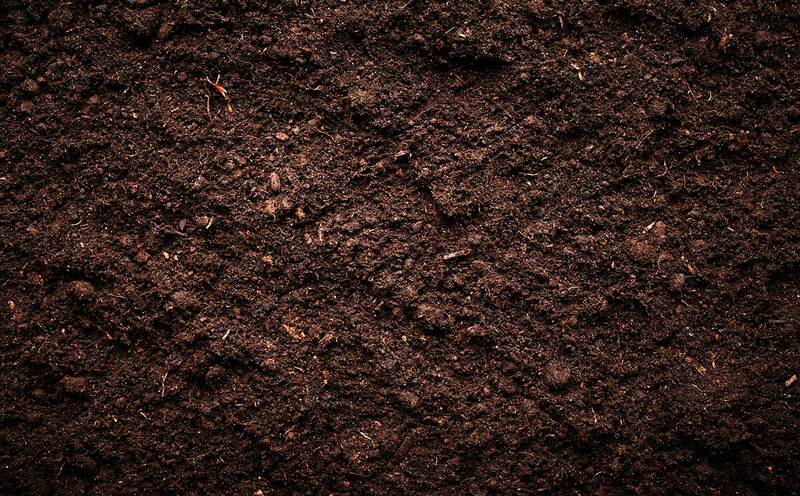 Soil treatment facilities (STF) are utilized for the receipt of contaminated soils that can be treated to levels approved for beneficial re-use. Jurisdicational regulations govern requirements of the facilities engineering and operations through formal permitting processes. Facilities are generally located adjacent o municipal solid waste landfills so that treated soils can be re-used as cover material for low density municipal solid waste. A formal profiling process is completed including chemical anlaysis and review by technical staff to understand levels of contamination and ensure that treatment can be achieved.